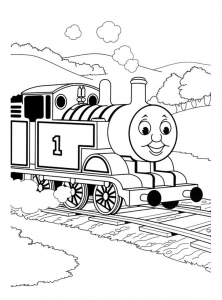 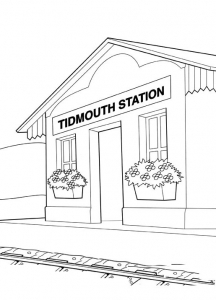 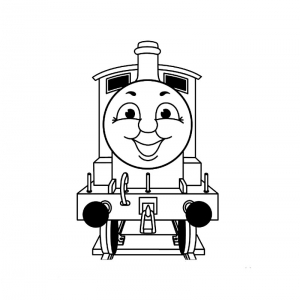 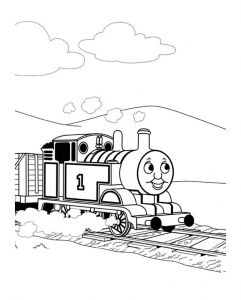 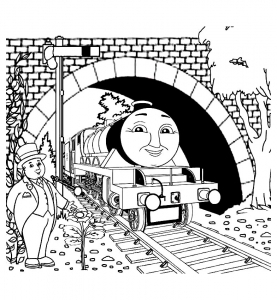 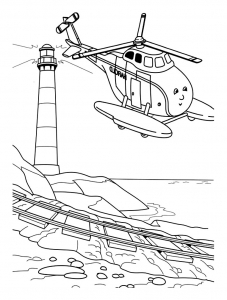 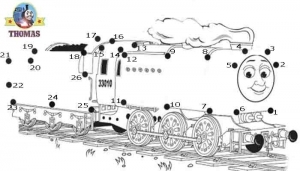 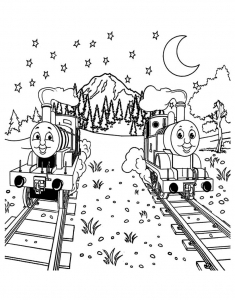 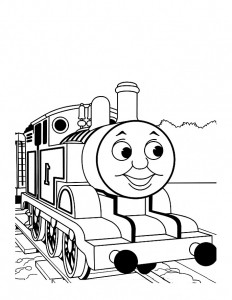 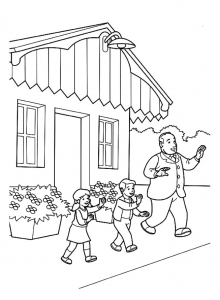 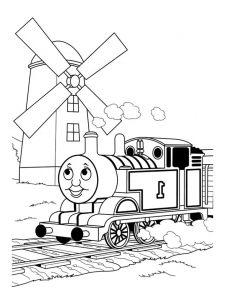 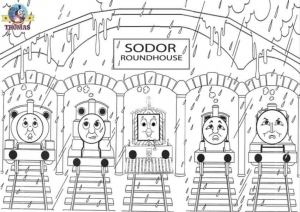 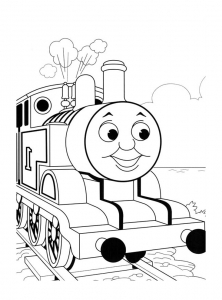 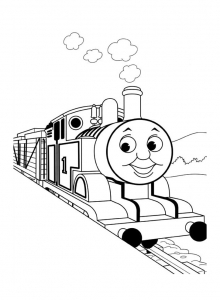 Discover free fun Coloring pages inspired by Thomas And Friends. 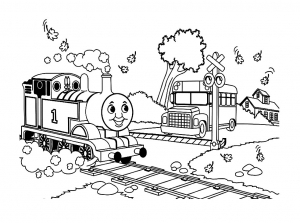 Thomas, James, Percy, Emily and other engine friends are present in these several drawings to color ... Do you like their adventures ? 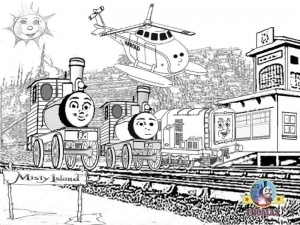 The first episode was released in 1984 !